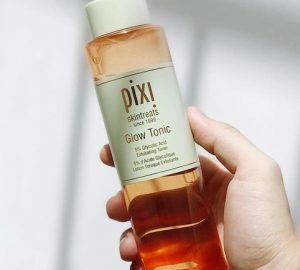 We've likely all suffered from problem skin at some point in our lives, and spent a fortune on multiple skincare products that never seem to deliver the results they promise. Acne can eat away at our confidence and can feel soul destroying at times. However, it's important to remember that it takes time to battle breakouts and there is no overnight magic cure, unfortunately! 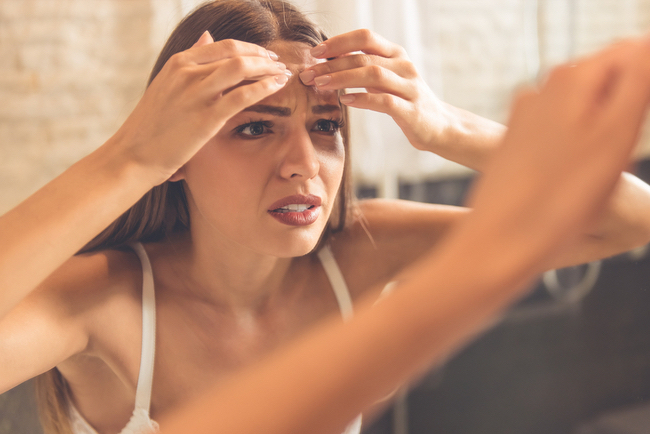 Read on to discover six reasons why your acne products may not be working. 1. You expect immediate results. 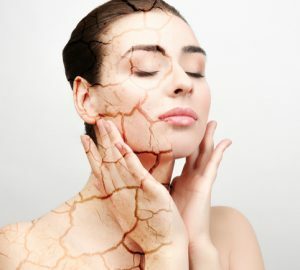 A lot goes on underneath the skin before breakouts appear on the surface. Give new products four to six weeks to improve your skin before you jump ship and buy a whole new skincare regime. For faster results, visit a dermatologist who can prescribe the right skincare and diet for your specific type of acne. Using multiple products while introducing new products every few days can distress your skin and cause more inflammation. Wait four to six weeks before changing or adding to your skincare regime. 3. You're overloading your skin. Excessive cleansing and exfoliation can damage your natural skin barrier. Stick to cleansing every morning, double cleansing every evening and exfoliation 2-3 times per week. 4. You're spreading the bacteria. Picking or squeezing pimples is spreading the bacteria into surrounding pores. Book yourself in for monthly acne facials with a reputable specialist who can extract blocked pores expertly. 5. You're only treating acne breakouts. Treat your whole face with acne treatments to help prevent breakouts simmering underneath bubbling to the surface. 6. You haven't upgraded your lifestyle habits. Wash your bed sheets, hair, and phone at least once a week to make sure your environment isn't adding to bacteria buildup. How have you successfully treated acne? 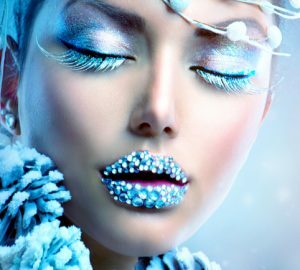 Tweet me @lorenridinger.